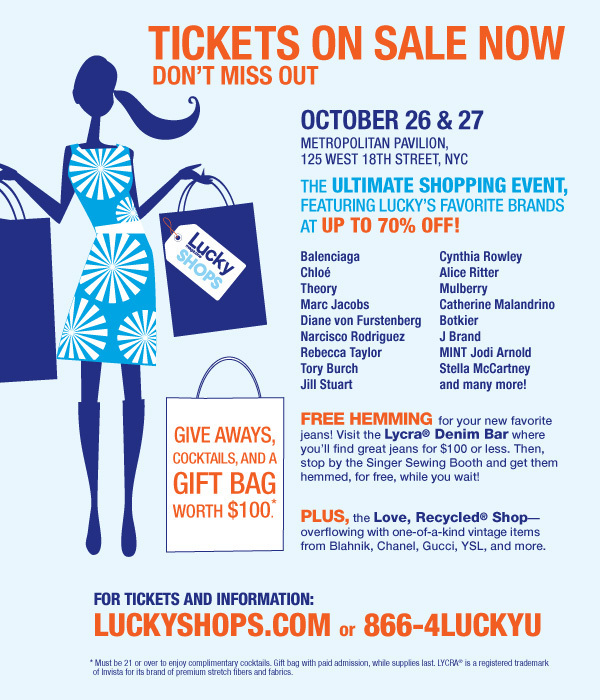 Purses Handbags, Bag Blog, Belisi, Fashion: Discounted Designer Clothes in NYC: Does it get any better? First Dibs Friday tickets are $75 in advance, $85 at the door. Saturday tix are $40 in advance/$45 at the door. So if you're lucky enough to live within shouting or driving distance (heck, I'd even take a train) of the Big Apple, get your stylish self ready for the ultimate New York fashion event.